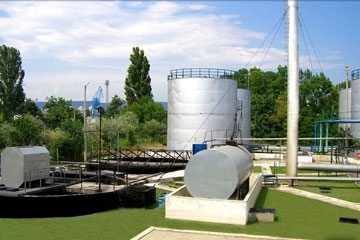 Base Oil Terminal is a part of the port of public importance “ Marine Antipollution Enterprise” JSC. 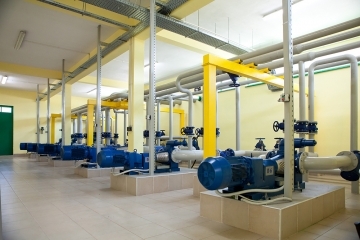 It is one of the most modern special facilities in Black Sea. It started operation on 4th of September 2008. It generates the art-technologies, providing it excellent versatility. The main goal of the specialists working is to fulfill the requirements of our future business clients, to sustain long-term business contacts and positive cooperation with our clients. 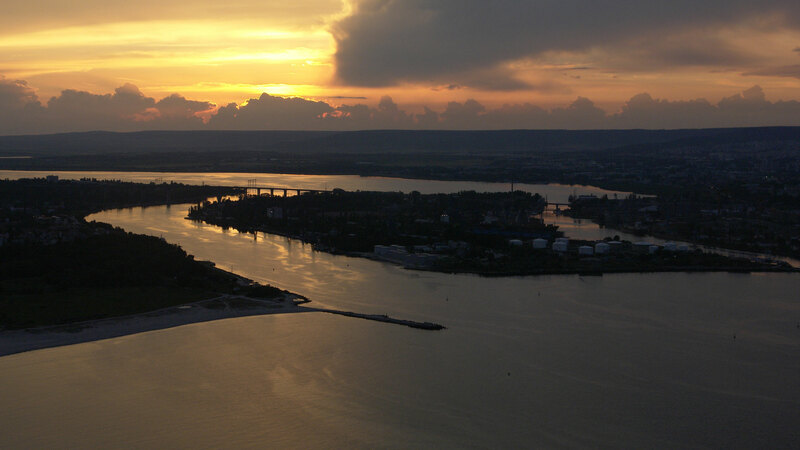 “ MAE “ port is situated on the north coast of the entrance Varna Lake canal. 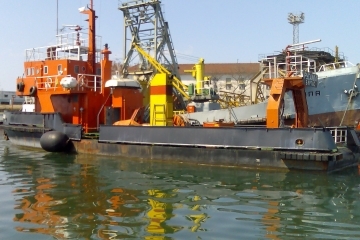 Owner and port operator is “ MAE” JSC- Varna. It possesses operational suitability certificate and it is designed for handling general cargo, bulk cargo and containers. It is certified according to the ISPS Code requirements. Total length of the quay is 160 m., and the drought is 8m. The terminal provides 24-hour ship’s service: providing electricity, fresh water supply, as well as service according to the MARPOL requirements. Receiving oily waters from the vessels, that stand on Special Purpose Port „ MAE “ is being carried out by “ MAE. 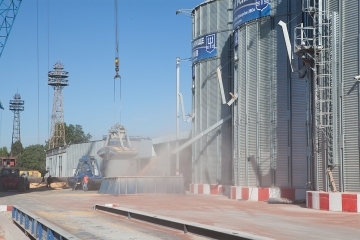 The port is registered according to the Ministry of Transport and international requirements. Gathering and transportation of oily waters- result of shipping activity, is being insured by cranes, loading/discharing systems, pipeline to SWTP and warehouses providing good working of the port. 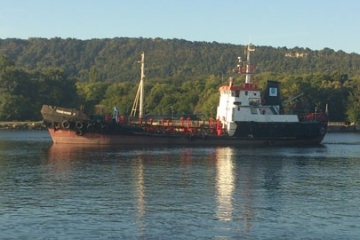 “ MAE” JSC is specialized organization, through which Bulgaria performs its responsibility for the international convention for preventing sea pollution – “ MARPOL 73/78”. 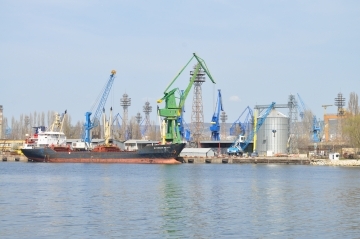 Large diversity of receiving vessels, auto truck tanks, and solid waste trucks provides the professional service to our clients to all ports in Bulgaria.